The Reynolds Phased Coliseum renovations were part of ongoing upgrades to the facility by Athletics. Davis Kane worked with the Athletics Department to phase the project to accommodate building occupation during construction, maximizing construction efficiency. The First Phase included minor alterations to Women’s Basketball and Head Coach’s locker room, along with additional spaces created in the SWA and Gymnastics Office Suites, with new finishes, doors, and carpet added to the Women’s Basketball Meeting Room. The Second Phase of the project required an assessment and renovation of the existing University Women’s Volleyball office suite and Women’s Volleyball locker room with updated finishes in both areas. The renovation consisted of a new entry, reception, work room, head coach office, and new lockers added to an enlarged locker room. 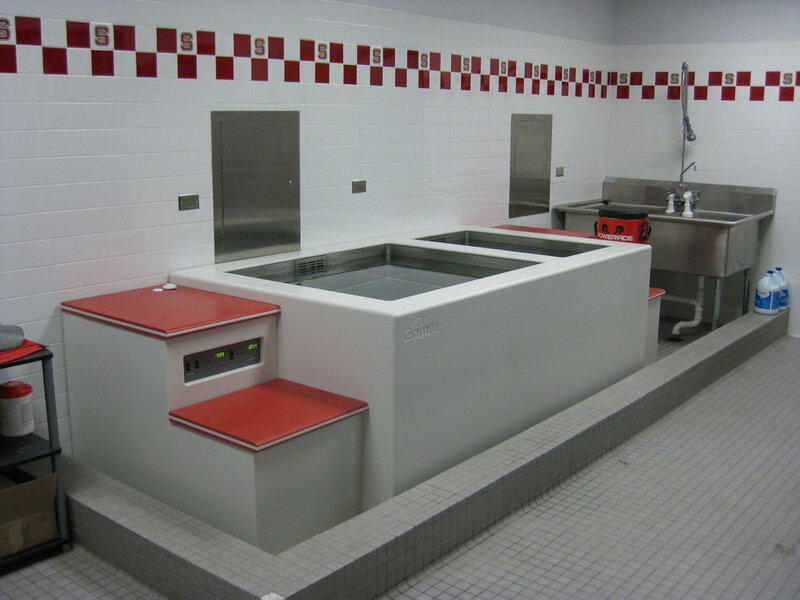 A new equipment room was also added to be used by all teams located at Reynolds Coliseum. The new space is built in an existing warehouse space to maximize efficiency while minimizing footprint impact on other departments. 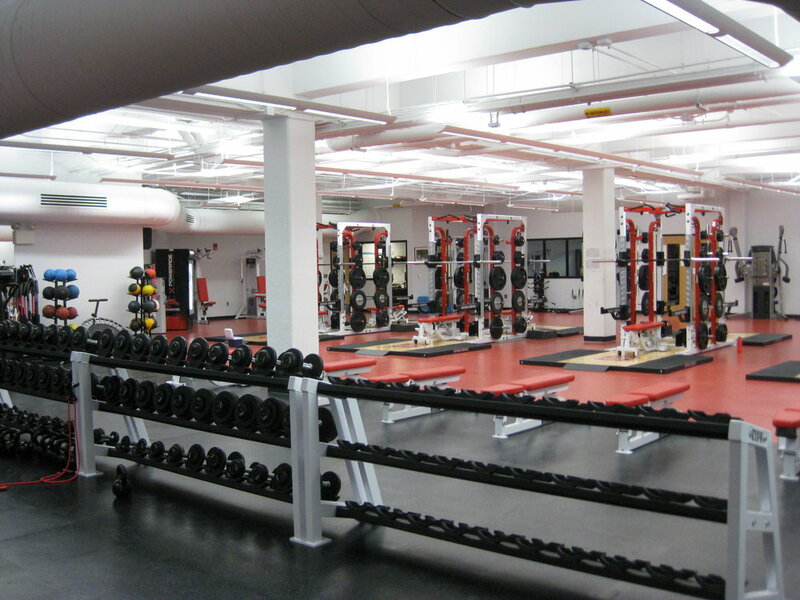 The Third Phase expanded the existing Strength & Conditioning space with the addition of a new cardio area. The space received a new athletic floor system, new cardio equipment, and adjustable flat screen TVs with speakers throughout. The project also included new wall finishes, exposed ceilings, mechanical distribution systems, and lighting.